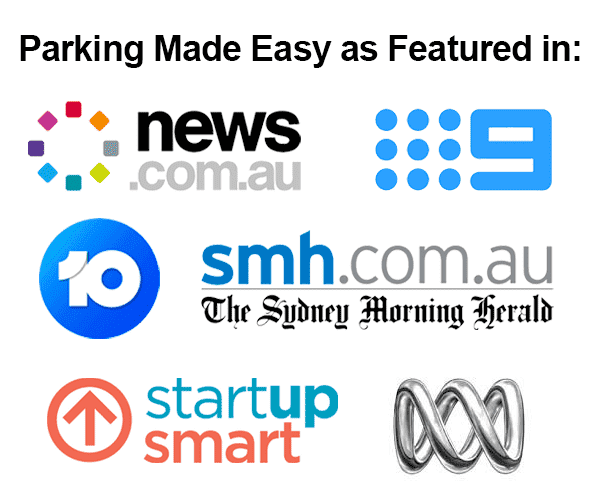 Join the tens of thousands of Aussie drivers who visit ParkingMadeEasy.com.au every month to find a parking space. 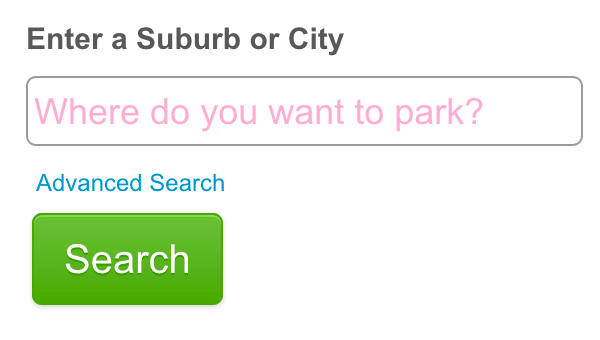 As a Community Member you can start contacting real people who have unused garages, driveways and apartment car spaces for rent where you want to park. ✔ Do more with your life. A reserved car space means you wont waste precious time driving looking for parking. ✔ Spend your money on fun. Residential parking is up to 50% cheaper than paid commercial parking stations. ✔ No more parking worries. You can forget about those expensive (and annoying) council parking fines. ✔ Resources which help you. 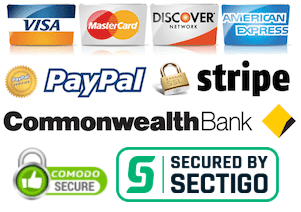 Australias largest parking marketplace and database with handy articles on the blog as well. Parking Made Easy is made by drivers for drivers, who want to live a better a life. 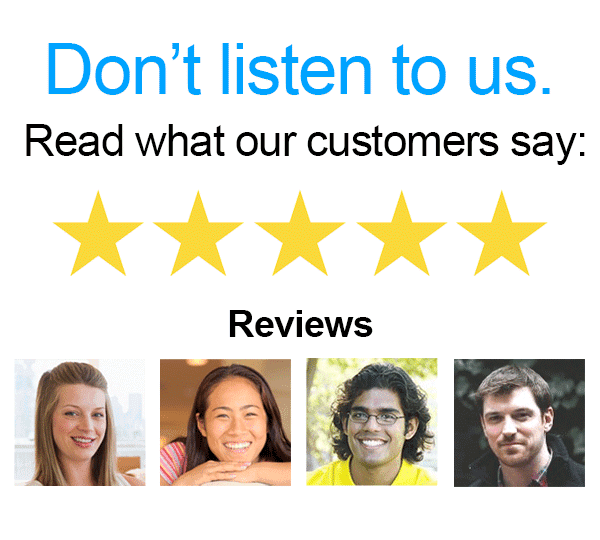 Your satisfaction is our top priority and we are confident that you will be happy. Sharing parking is much more convenient and if it saves you from only one council parking fine, the membership will have paid for itself. 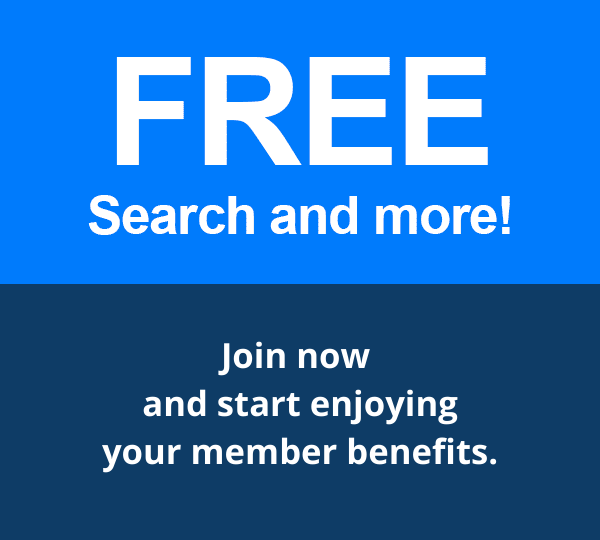 Start enjoying the community membership benefits today.